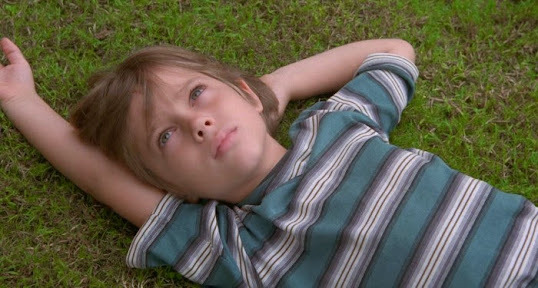 Boyhood is the film that I really want to see. I've heard so many good things about it. I can't wait to see it either. Love the concept behind the film, and I expect it to win the Golden Bear, or at the very least Best Director. I also hope they keep doing it for another 12 years and capture the next phase of his life. Wait, so in Boyhood he literally followed through with peoples lives in order to create 12 years of a fiction? I'm wowed if this is right. Yeah, that is correct. Every year for the past 12 years, the entire crew got together for a couple weeks of shooting. Ambitious and impressive.